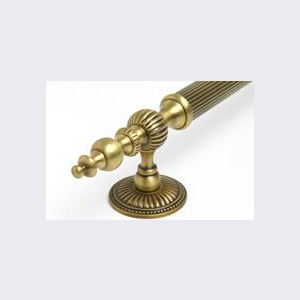 Get Ornate Push-Plates, Back-Plates & Rosettes From First Impressions! 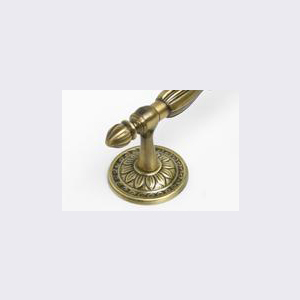 While we are best-known for our door handles, pulls, knobs, and hardware, First Impressions International has a variety of other product lines available to our customers, including our line of commercial and residential push-plates, back-plates, and rosettes. 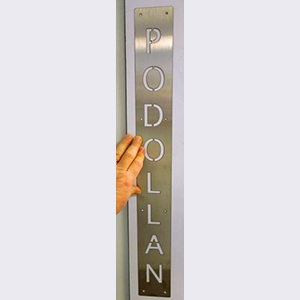 Whether you're looking for an ornate back-plate or simple and elegant push-plate, we've got you covered. 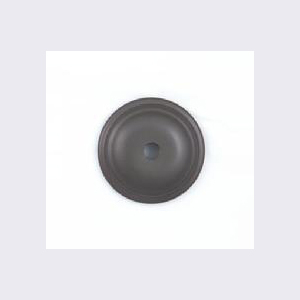 We offer several different lines and styles of decorative and functional push-plates, back-plates, and rosettes for you to choose from. 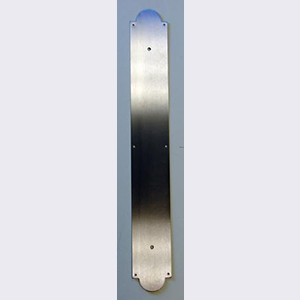 Each of our metal plates come in a variety of sizes and finishes including brushed stainless steel, nickel, brass, and stainless. 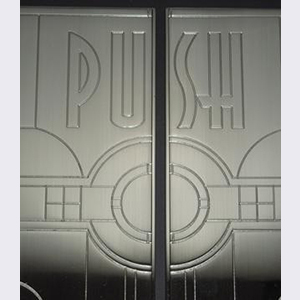 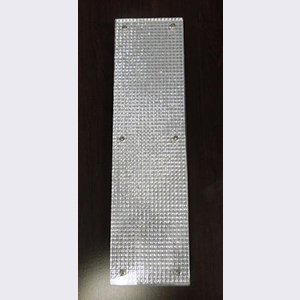 Our metal push-plates can be customized and personalized to fit your specific business needs. 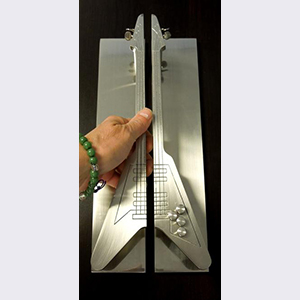 Check out the rest of our custom hardware and designs. 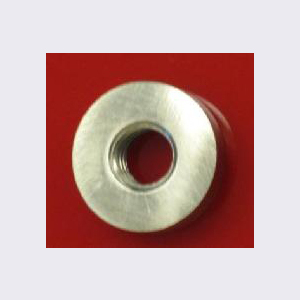 Every design here at First Impressions begins with our customers needs at the center of the design and manufacturing process. 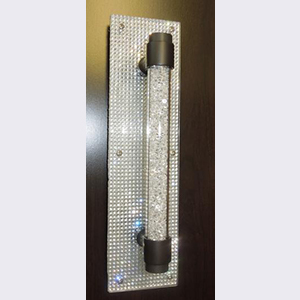 We believe in designing and creating peices that are both beautiful and functional for our customers. 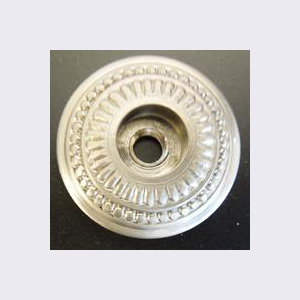 Our line of push-plates, back-plates, and rosettes come in a variety of styles and finishes to meet all our customers' demands. 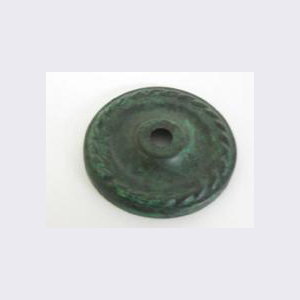 Throughout this page you will find a variety of plate designs, all crafted with the same care and consideration for you, our valued customer. 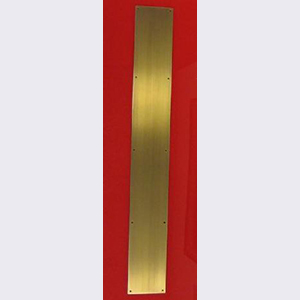 Whether you are looking for a metal push-plate, back-plate or rosette we have what you need here at First Impressions International. 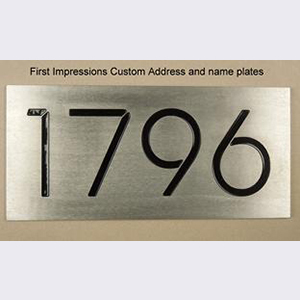 If you don't see exactly what you are looking for or would like to personalize your plate don't hesitate to call us at 954-419-9918 or contact us online with any custom design questions that you may have. 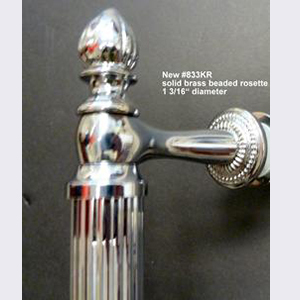 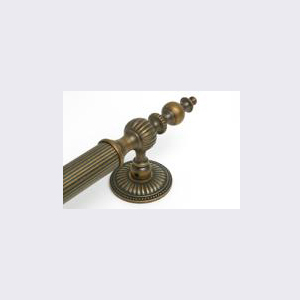 We have an extensive collection of door handles and pulls and are able to create customer pieces to any specifications. 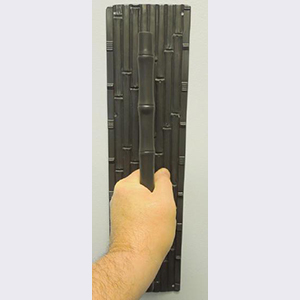 New Bamboo plate 3.5" x 15" in antique brass ( shown with our bamboo pull 54B. 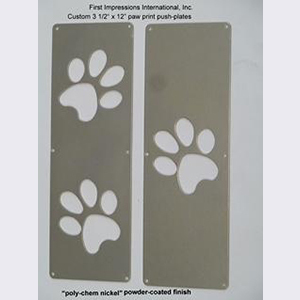 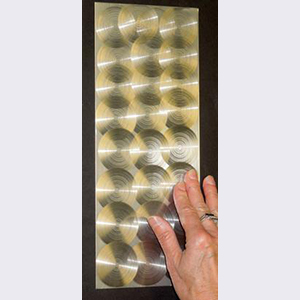 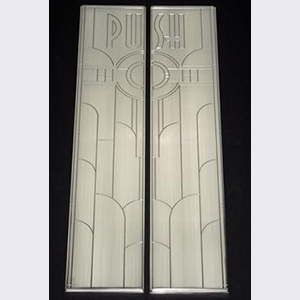 Paw print push-plates shown in 3 1/2' x 12"